From the luxury boating holiday perspective, the Italian coast has truly got everything to offer...and more. 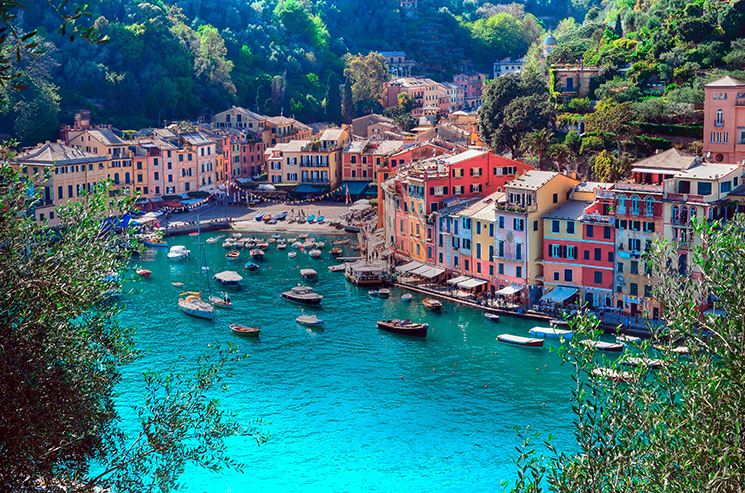 Italy boasts countless picturesque islands, historic watersides and maritime towns that await exploration. 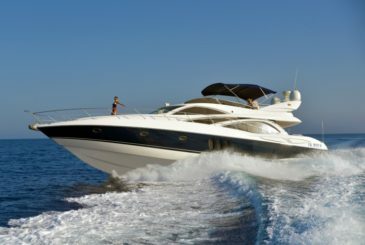 When it comes to Italian boating holiday itinerary ideas, the sea is truly the limit. 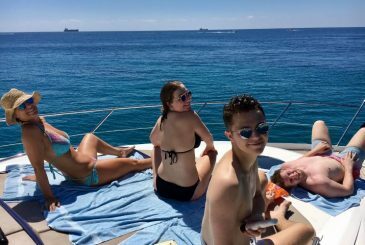 Three couples or a group of up to 6 people seeking a stylish luxury yacht charter vacation in the Med. 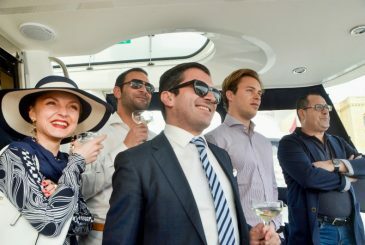 This chic boating experience offers guests a unique chance to explore the class, culture and beauty of the offshore islands and prestigious holiday destinations along Italy’s eclectic coast. It's time to indulge in the pleasures of the sweet life on board, perfectly executed by Azure Ultra. 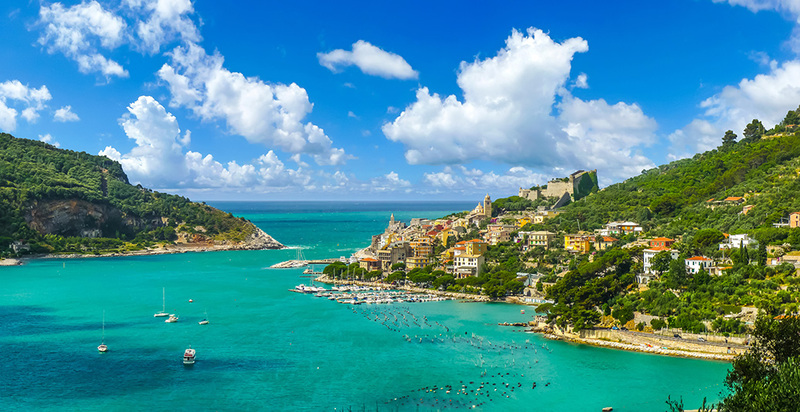 From the Ligurian charm of the Italian Riviera up in the Adriatic and the jade-green splendour of Sardinia’s Emerald Coast, down to the characterful Coast of Amalfi and the Aeolians' volcanic landscape further south, boating holidays in Italy can be as rich and diverse as you wish them to be. Azure Ultra's Italian Job experience is your exclusive invitation to sample Italian luxury living at its best while intimately acquainting yourself with the splendour of the Mediterranean. To maximise your on-board enjoyment with enough time to plan shore-based activities while working on your tan, enjoy this once-in-a-lifetime experience during the summer boating season. Crafted to Sunseeker perfection and delivering impressive performance, 64-foot Mio Amore encompasses glamour like no other luxury motor yacht of its stature and class. 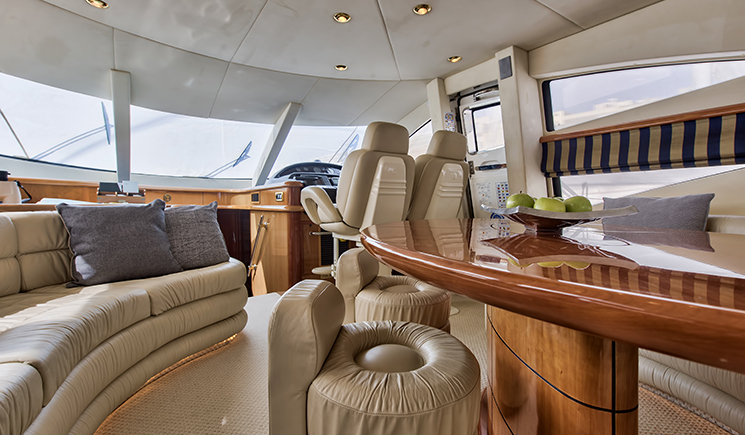 The ideal water companion for a private yacht charter in the Mediterranean, this Sunseeker Manhattan will render your boating holiday in Italy one to remember, letting you experience a taste of the Italian dolce vita in full style. On this five-night luxury yacht charter around Italy, guests can look forward to waking up to a freshly prepared breakfast with a different spectacular view each day. On this fully crewed yacht yachter, you will receive five-star treatment by a dedicated on-board captain and personal steward/ess attending to your every need. 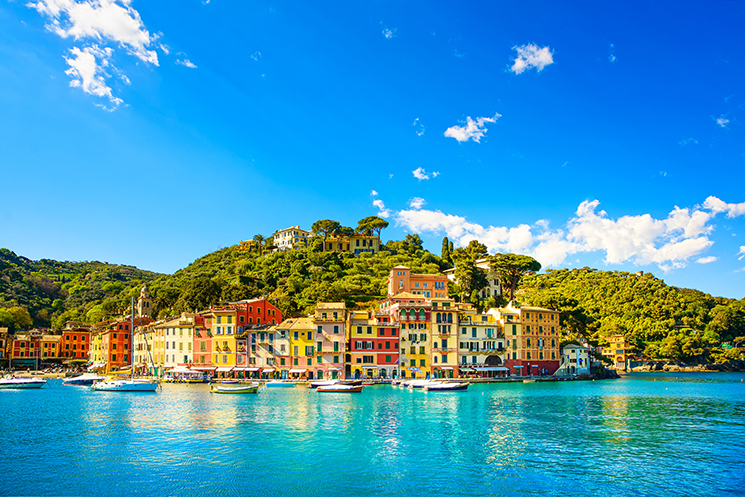 Your pre-arranged charter holiday plan will include a range of water-based and on-land activities, while our team of specialists will recommend the best sites to visit and top restaurants to dine at once ashore, letting you experience the Italian lifestyle to the full.